As one of the most sought after coffees in the world, Ethiopian Yirgacheffe has a floral, sweet, and citrus flavor profile. In Ethiopia you still find coffee trees in the wild and growing at elevations above 6000 feet. 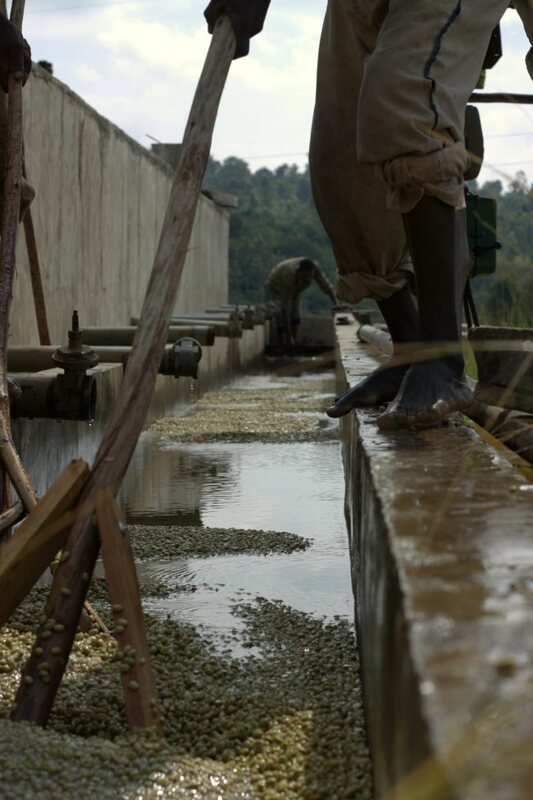 Ripe coffee cherries, such as these from the Kochere District, are processed at local cooperatives. The combination of wild trees, harvested by small farms, at these extraordinary elevations produces an incredibly complex and desirable coffee experience. Photo courtesy of Victrola Coffee. Please leave your thoughts and comments below.